Download an OTA device image from the table below. On the device, select ADB sideload. Connect the device to a computer with the Android development environment loaded and the Android Debug Bridge (adb) tool installed. 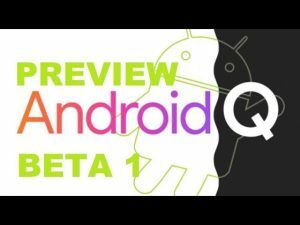 This entry was tagged android 10, android 10 pixel 3 xl, android 10 q beta, android q, test android q. Bookmark the permalink.